One month into the start of a new year saw a lot of changes at Studio 397. First of all we welcomed a handful of new colleagues, most of which with long track records in content production, to further extend the Studio’s capabilities to create content. Then, halfway through January, we could finally tell the world about the project we had been secretly working on for the last year and a half. We have licensed our physics engine and provided a helping hand to Amazon Game Studios in creating The Grand Tour Game to accompany the third season of the series that airs on Amazon Prime. Released on consoles, like the show, this is a fun game you can easily pick up with your friends. As far as we know it’s the first time a game releases in sync with a television series, adding weekly content as new episodes air and closely following the antics of the show. At the same time, we spent a bit of extra time to make sure the new liveries worked well on-line. 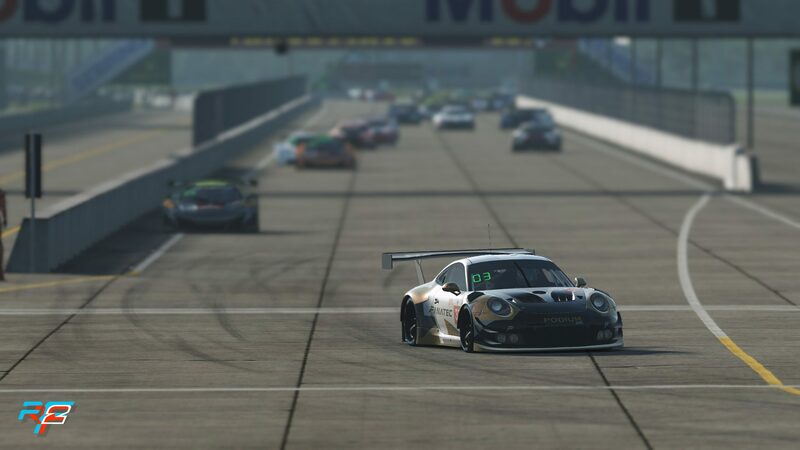 As the new material system really requires you to build a livery from multiple textures, we made some improvements to ensure that these textures automatically get packaged in a so called MAS file to ensure all parts get transferred to a server (and other clients) if the server has skin transfers enabled. All of this, and more, is explained in the guide we made for making your own liveries, which is the next thing we will discuss in this roadmap update. 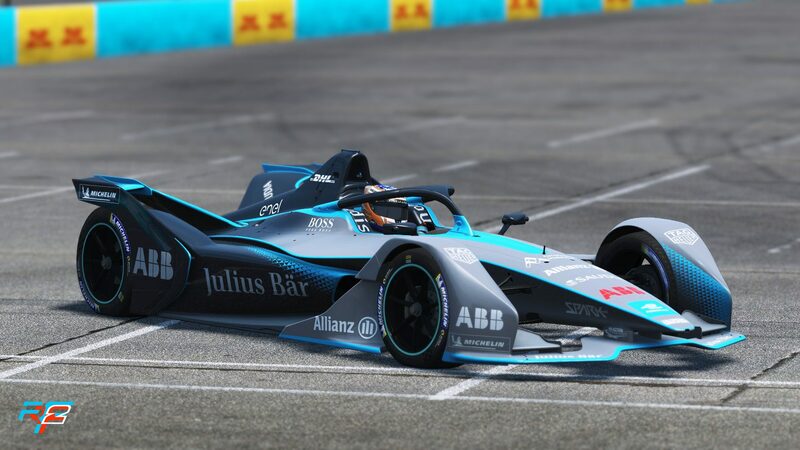 To get the best possible results when designing your own livery, we decided to create a guide on painting your own car, to accompany the new templates and material system. We tried to make this a guide for beginners and advanced painters, covering all aspects. The first version of this guide can be found on our documentation site. Please take a look and let us know what you think, and what we can still improve! We will be adding new materials over time, so do please leave feedback. Do make sure you post your creations, we will be featuring a paint every fortnight – so get creative! 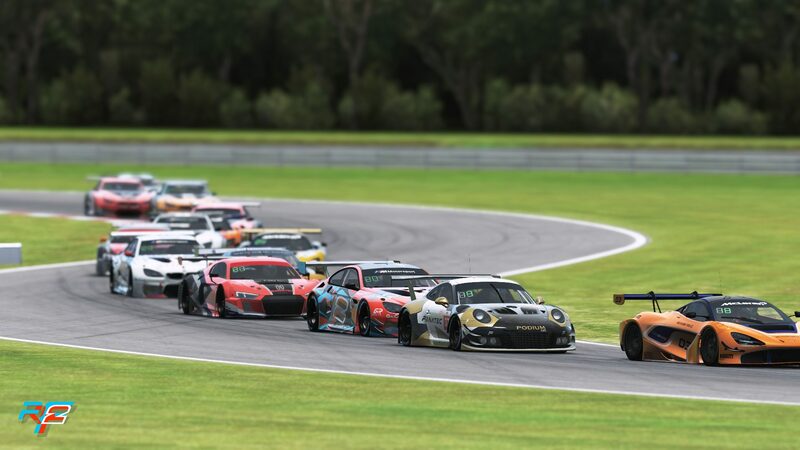 The Prelude – 3 hours of Sebring qualifiers are going into the final stages, with almost 100 drivers lapping around the bumpy track, the top 40 will be secured for a spot in the all GT3 powered field. 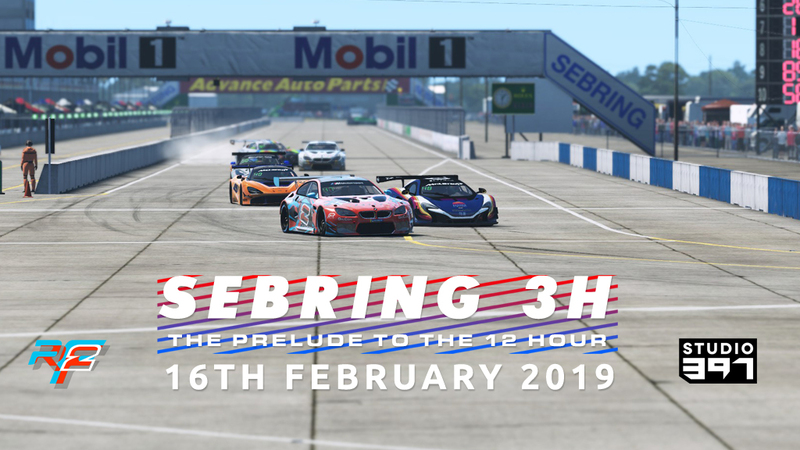 On February the 16th the race will be broadcast live on our YouTube, Twitch and Facebook accounts so make sure you tune in! That’s it for this month! 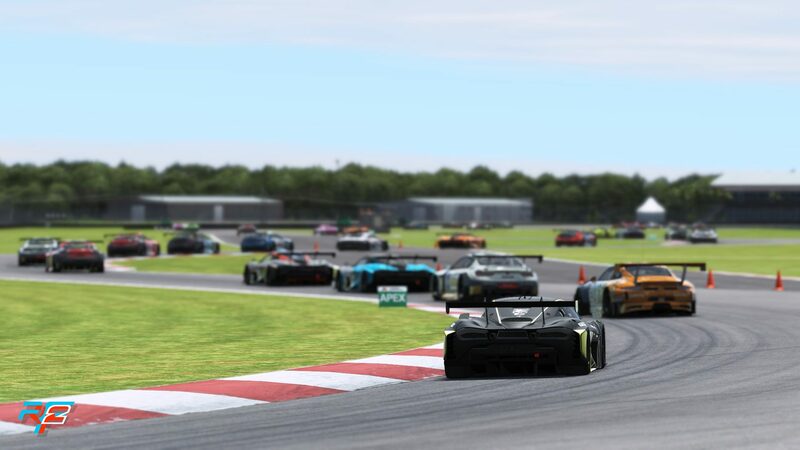 We certainly hope to see you on track and hope we can make 2019 into another great year for rFactor 2! 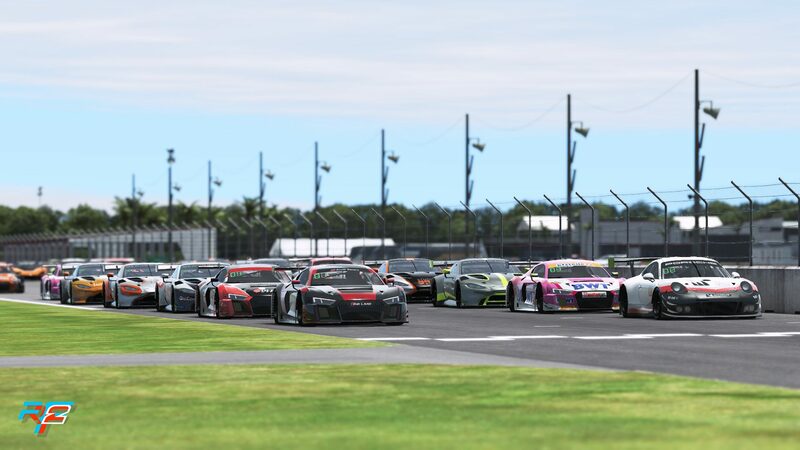 Studio 397 – Introducing the Endurance Pack!